Low Calorie Irish Coffee is tasty and healthy drink. 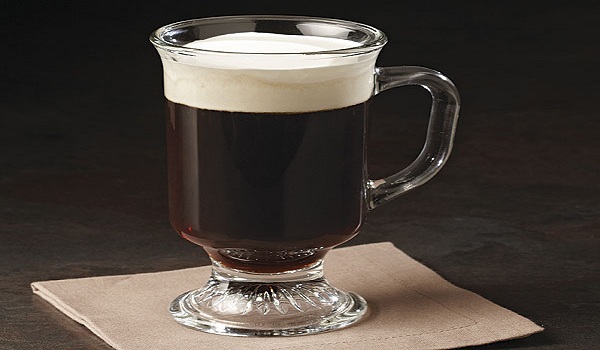 Learn how to make/prepare Low Calorie Irish Coffee by following this easy recipe. Combine lemon and orange juice with coffee. Pour the mixture into two Irish glasses. Add fat free cream (whipped), in case using.